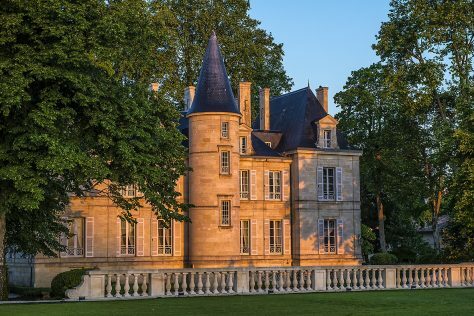 The estate was founded in 1689 by Pierre de Mazure de Rauzan and the vineyard acquired its name a few years later when his daughter Thérèse received it as part of her dowry on her marriage to Jacques de Pichon Longueville, the first President of the Parliament of Bordeaux. 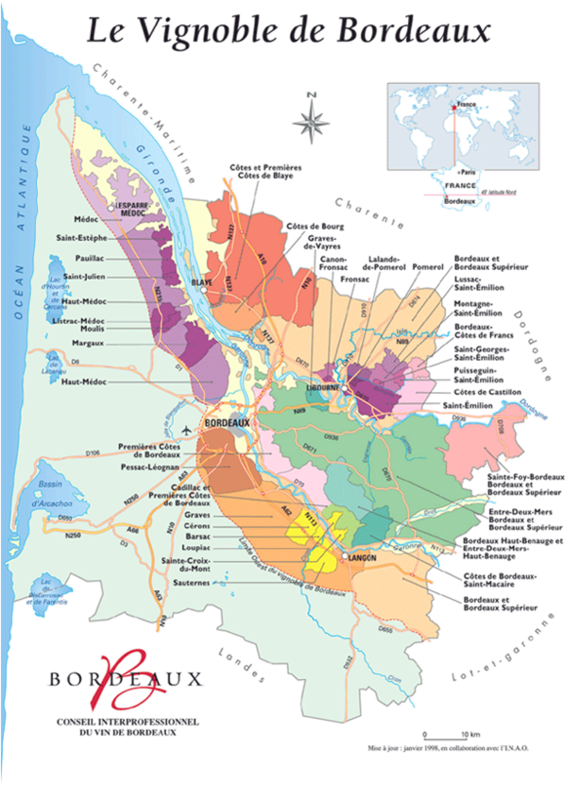 Thus began the history of one of the most famous Bordeaux vineyards which, for one and half centuries, remained a single holding in the hands of one family. In 1850, the estate was divided amongst the five children of Baron Joseph, however only two of his children finally inherited the vineyards. Raoul took the plot destined for the two sons, while Virginie took the plot for the three daughters. From then on, the lands of Pichon Longueville would have two very different futures. Virginie married Count Henri de Lalande, giving her the title Comtesse de Lalande, and took over control of the Domaine. 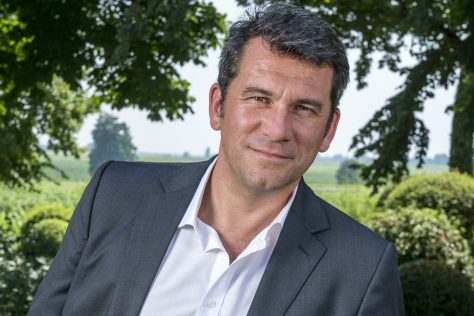 Her passion and the quality of her management made her a strong personality in the Médoc and she very much left her mark on the estate. 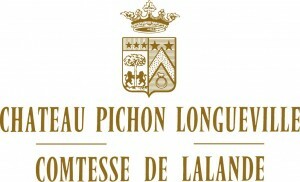 In the 1855 classification Château Pichon Longueville Comtesse de Lalande acquired the status of Deuxième Cru Classé. 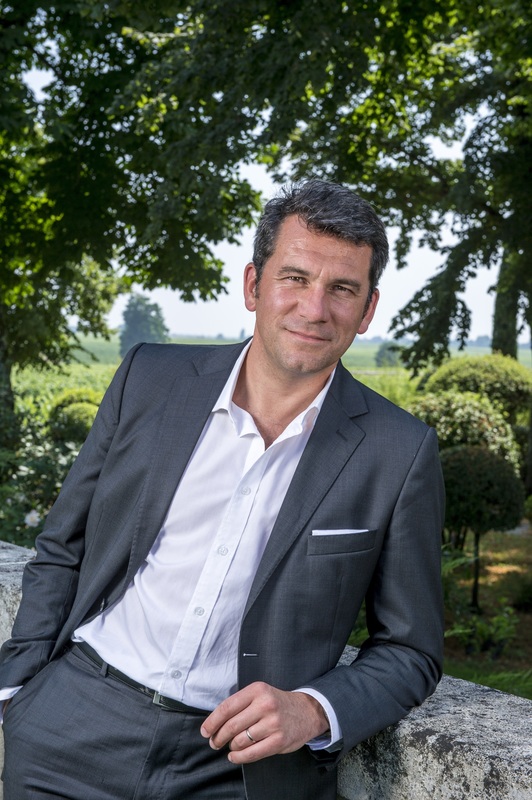 In 1925 Edouard and Louis Miailhe purchased the estate. May-Eliane de Lencquesaing, the daughter of Edouard, inherited it in 1978. 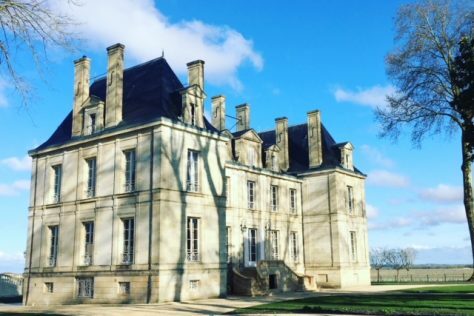 She quickly rekindled the same enthusiasm that had inspired the Comtesse de Lalande, sharing with her a love of the land and its wines. 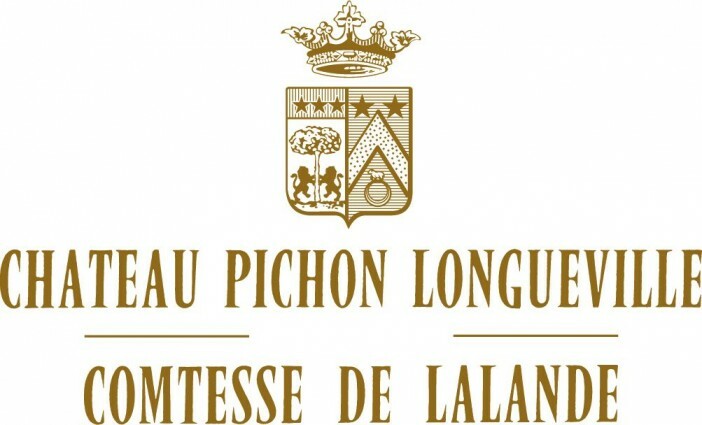 Continuing the tradition of family ownership, Champagne Louis Roederer took over the controlling share of Château Pichon Longueville Comtesse de Lalande in November 2006. 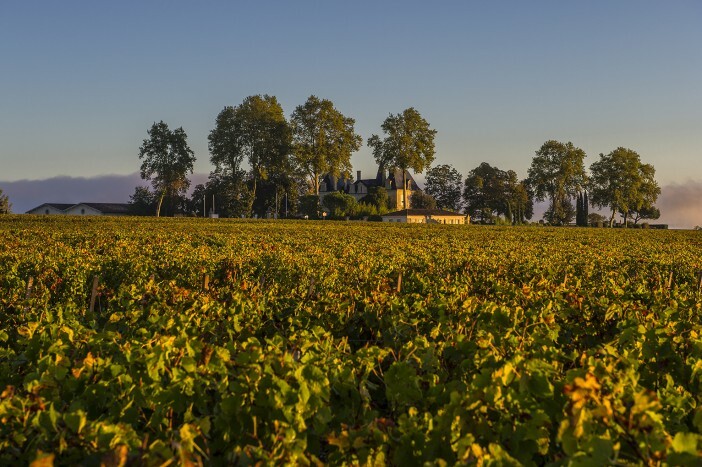 The 89 hectares (220 acres) of this vineyard border the property of Château Latour and stretch south of Pauillac towards the Commune of St Julien, whence it gets its extraordinary charm. The exceptional character of the wines produced here is distinguished by their elegance and finesse. This is due to a harmonious balance of different grape varietals: the vineyards are made up of 35% Merlot (a very high percentage for this appellation) to give roundness and suppleness; 45% Cabernet Sauvignon to provide longevity; 12% Cabernet Franc for finesse; 8% Petit Verdot to ensure a certain freshness and aromatic complexity. 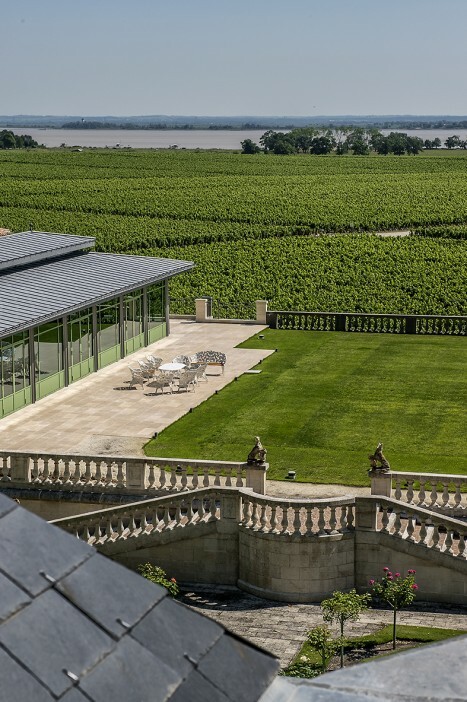 Champagne Louis Roederer’s on-going investment has seen the Château completely renovated, with the wine making facilities rebuilt and modernised, and the chais vastly extended in a long-term project, including a triple-tiered cellar. 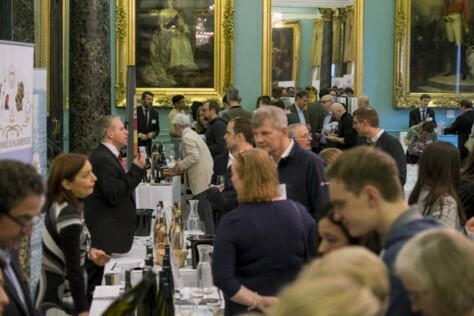 Similarly, a targeted replanting programme for select vineyard parcels was also introduced, ensuring the best root stocks with the highest potential were planted in the correct soil types for each varietal. New double-skinned temperature controlled stainless steel vats were also brought, allowing the Château to vinify on a parcel basis, as well as contributing to a softer, more gentle extraction for the most sensuous wine of Pauillac. Nicolas Glumineau, formerly of Chateau Montrose, was appointed Director of the Château in 2013. A characteristic style of the appellation, powerful with ripe fruit, aromas of cigar box, cedar and blackcurrant which return on the palate with the addition of raspberry. Deliciously creamy, rich with ripe tannins, full, fresh and long finish. Complex; on the nose, notes of gunflint, cedar and violet. The palate is pronounced, full and floral, backed by well-structured tannins, long in the mouth fiishing on a tasty note of ripe apricot. Opaquely purple in colour, the nose is loaded with floral, cassis, boysenberry, earth, olive and tobacco notes. Powerful, graceful, sensuous, rich, fresh, it is unusually full-bodied for a wine from this estate. It is pure, refined and offers silky, velvet textures. 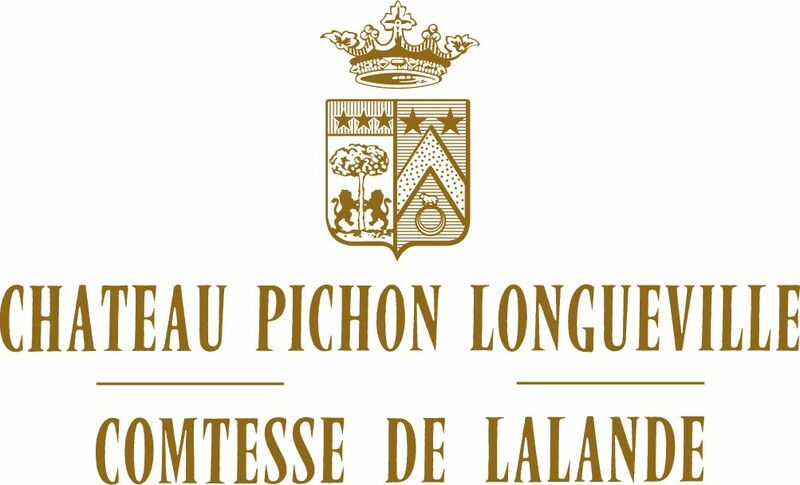 Pichon brings together finesse and the tannins characteristic of great Médoc wines. On the nose there is raspberry, violet and cherry tempered with a note of cigar. The structure is balanced, solid and made to last. This is a highly precise wine, while highly concentrated, elegantly showcasing the characteristics of this vintage marked by drought. Sensual, exotic aromatics abound along with pure supple flavours. This is a massive Pichon softened by a silky texture and velvety finish. Ruby in colour. Floral, roses, crushed raspberries with a touch of liquorice are the aromas given out by this full-bodied wine. The impression in the mouth is gourmand, juicy, a bowl of summer fruits all way through the tasting. Very dark crimson. Final floral with elegant leafiness from Cabernet Franc, slightly lean now but good fruit and structure and good length. It is an archetype of seduction with tannins of great breed. Its structure is mellow and full of charm, with the flavours of a red fruit basket.